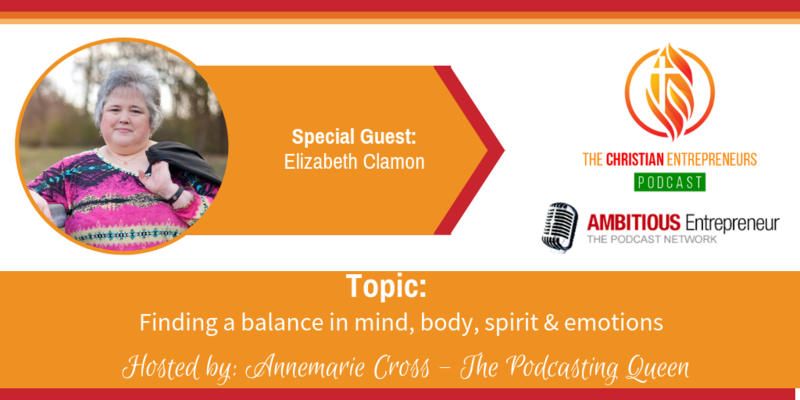 Joining me today is Elizabeth Clamon. Elizabeth is a naturopath, who is living proof that natural healing works. 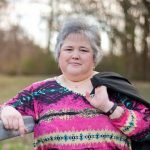 She has not only survived, but thrived despite childhood abuse, being chronically ill, and left disabled and bedridden for twelve years from an auto accident. She is the owner/operator of Clamon Natural Health, a professional speaker, author, health and wellness coach, and consultant. The ability to overcome adversity to live the life of your dreams. 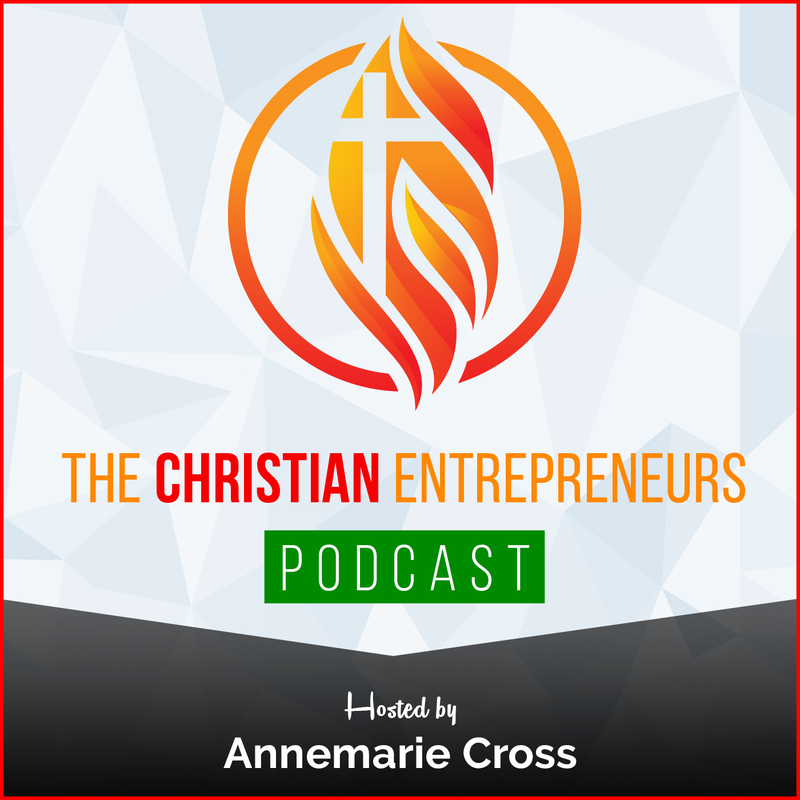 How telling your story can free you to live in abundance. Ways Natural medicine can enable the body to heal and you to live a life of service. I am a Naturopath, who is living proof that natural healing works. I have not only survived, but thrived despite childhood abused, being chronically ill, and left disabled and bedridden for twelve years from an auto accident. I earned my Bachelors Degree in Holistic Nutrition and Masters in Naturopathic Medicine from Clayton College of Health, studied psychology at Louisiana Baptist University. I am the owner/operator of Clamon Natural Health, a professional speaker, author, health and wellness coach, and consultant.